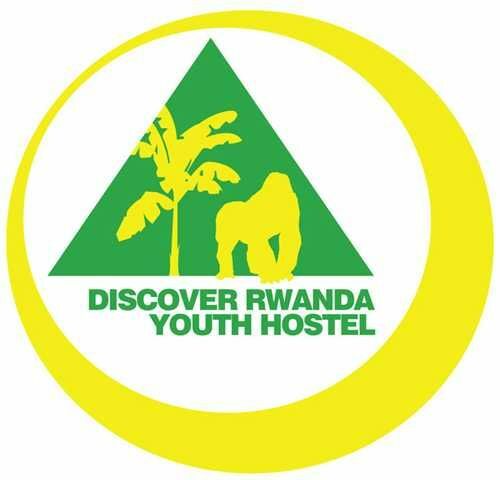 The Discover Rwanda Youth Hostel - Rwandas first youth hostel - located near the centre of Kigali in Kacyiru, is the perfect place for you to start exploring the heart of Africa. The Hostel boasts great value accommodation, a fun atmosphere, excellent customer service, and a wealth of information about what to see and do. With a relaxing environment from the bar terrace, private rooms, dormitories, camping, hot showers and catering available, you are guaranteed to find just what you are looking for. Enjoy the convenience of a thoughtfully prepared breakfast on the open-air balcony overlooking the hills of Rwanda as you start your day. The hostel staff is ready to help answer any questions you may have during your stay.Kacyiru is home to Government Ministries, hotels, banks, a hospital, Embassies and High Commissions, restaurants, night clubs and much, more. Kacyiru is a quiet and secure area, well connected to the rest of Kigali making it an ideal place to base yourself during your stay in Kigali. The Hostel has great views over the green hills of Rwanda at the end of the Nyaratarama golf course and views of the city which can be enjoyed from our large garden and balcony areas. 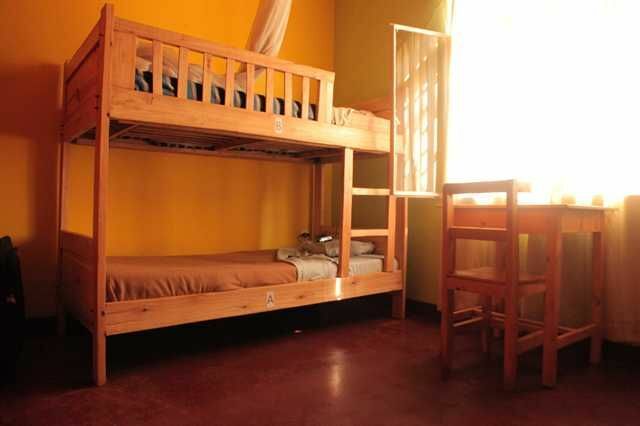 Discover Rwanda Hostel is a short ride away from the centre of town via different forms of public transport. Public transport to anywhere in the city is easily sourced from early until late and is very affordable. Information about transport in Kigali and around the country can be provided by our helpful staff at the hostel.The Discover Rwanda Youth Hostel is a project initiated to support the work of Aegis Trust in Rwanda, the NGO and charity who established the Kigali Genocide Memorial Centre in partnership with the Kigali City Council and continue to manage the centre and its programs. Funds generated from the hostel support Aegis' programs in Rwanda.Exploring Rwanda 'The Land of A Thousand Hills' - truly begins at the Discover Rwanda Youth Hostel. 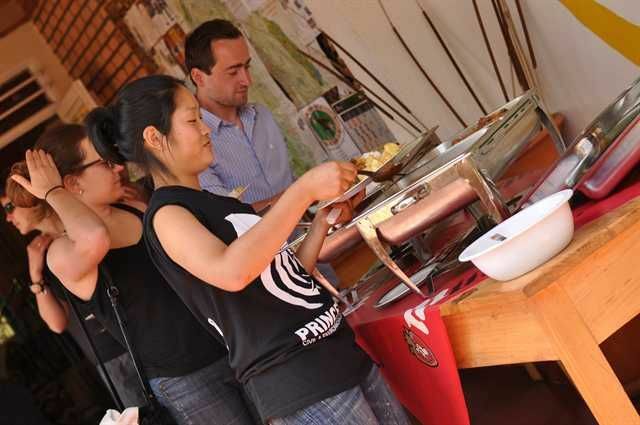 All profits generated at the hostel support Aegis Trust's Peace Building Programs in Rwanda.